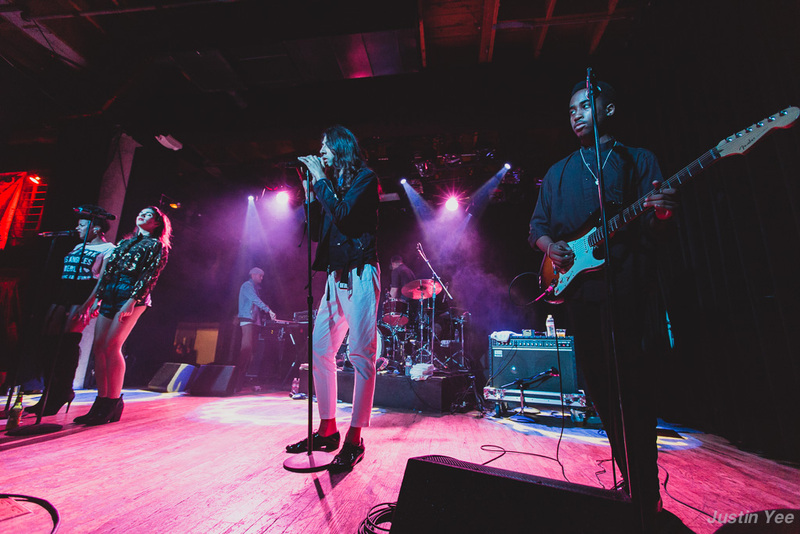 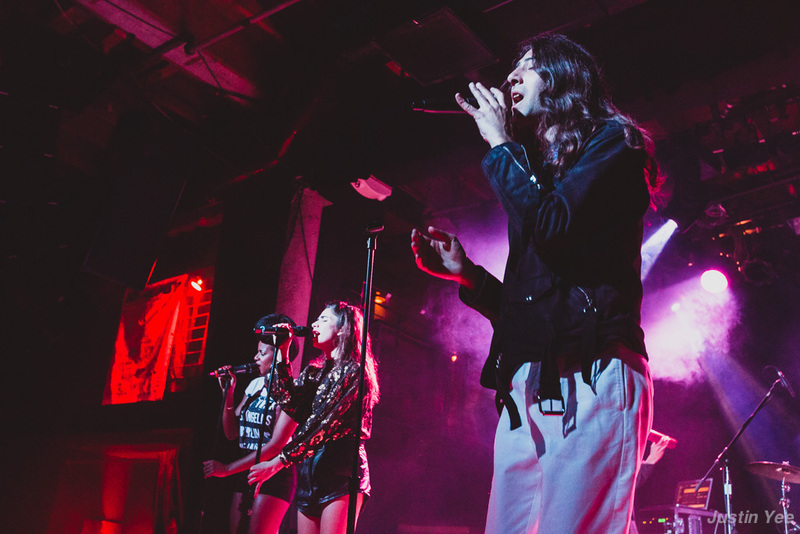 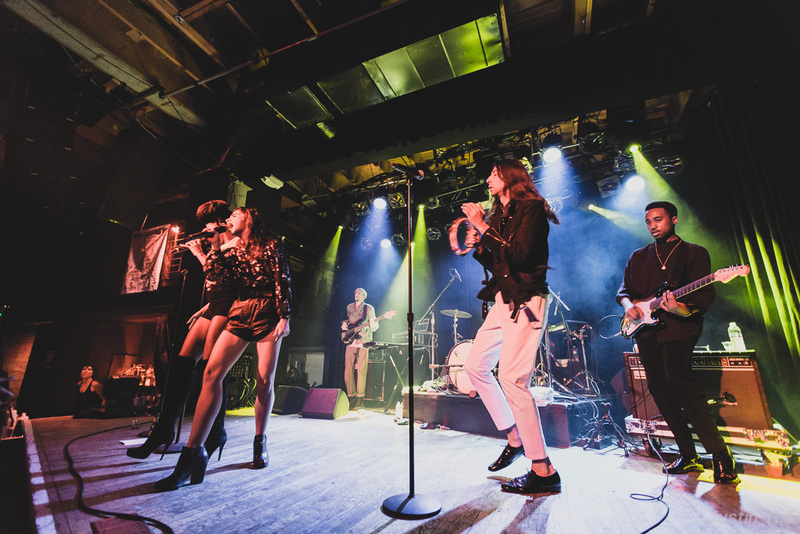 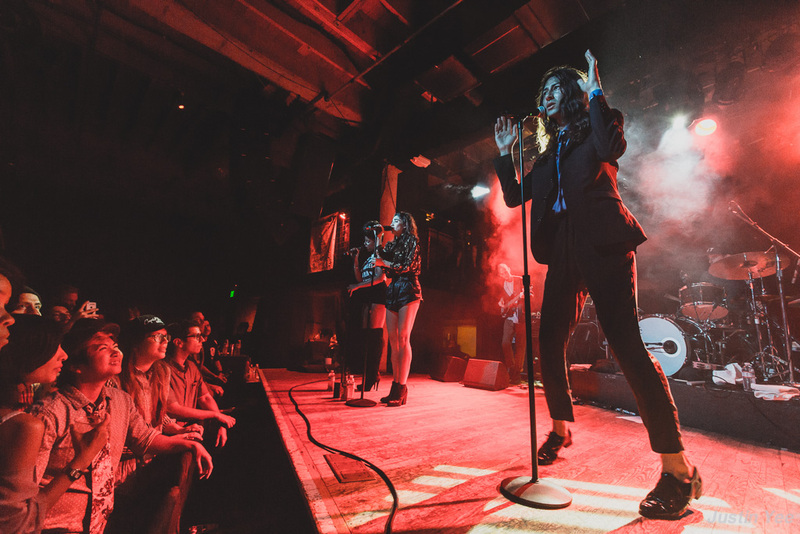 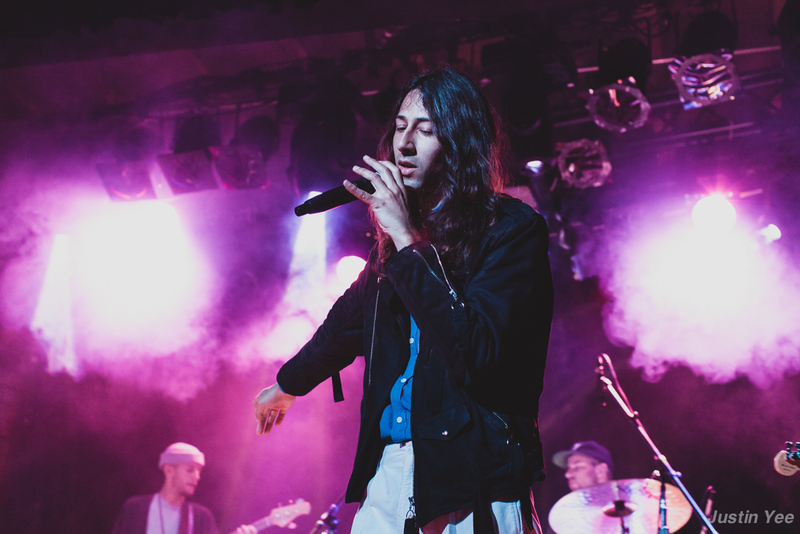 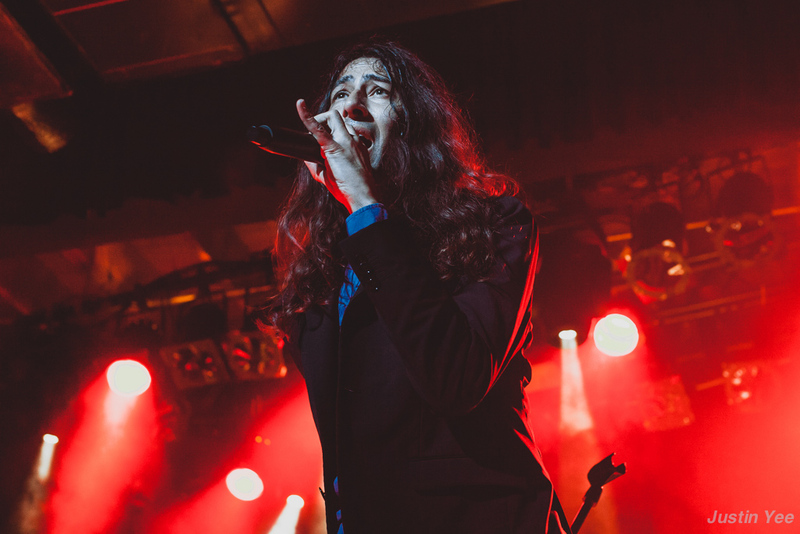 Kindness, a one-man, indie disco-funk-R&B band led by Adam Bainbridge, graced the Mezzanine stage this past Saturday as part of Noise Pop 2015. 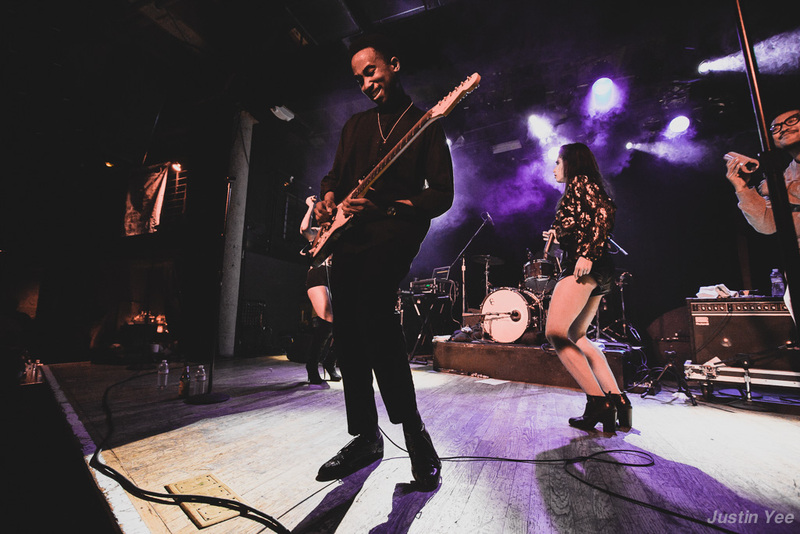 His sound at times features upbeat funk riffs or mellow, soulful vocal drones, even sometimes meshing the two to create a more addictive pop sound that is deep with emotion. 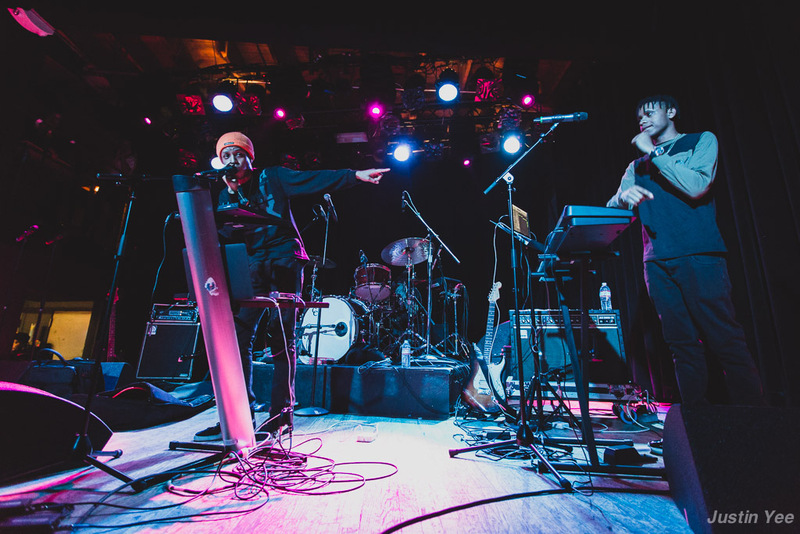 The British singer/producer is currently at the start of his world tour in support of his sophomore studio album Otherness, which was released in October via Female Energy/Mom+Pop Records. 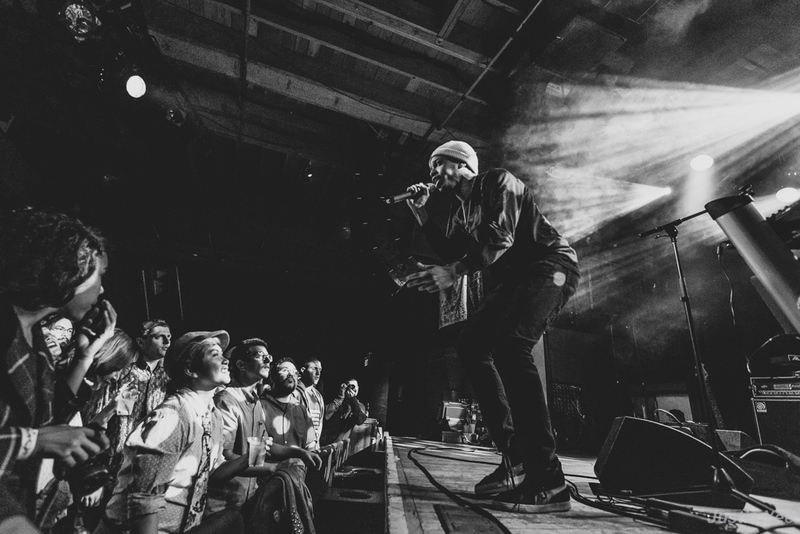 Bainbridge grabbed one audience member’s cell phone out of its hands and filmed himself as well as the crowd with it at one point, elevating the crowd-interaction a notch. 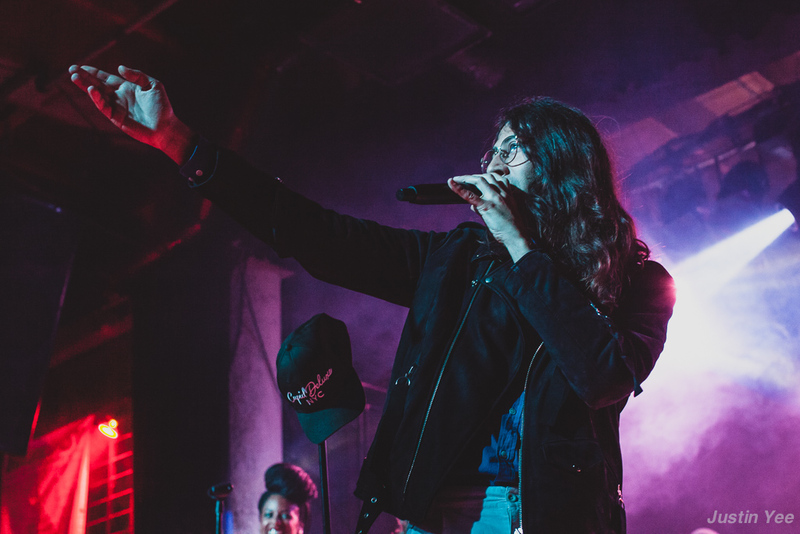 He sang from on top of the bar at stage left, walked into the crowd with his mic and made a huge lap while singing to individuals in the audience to end the night. 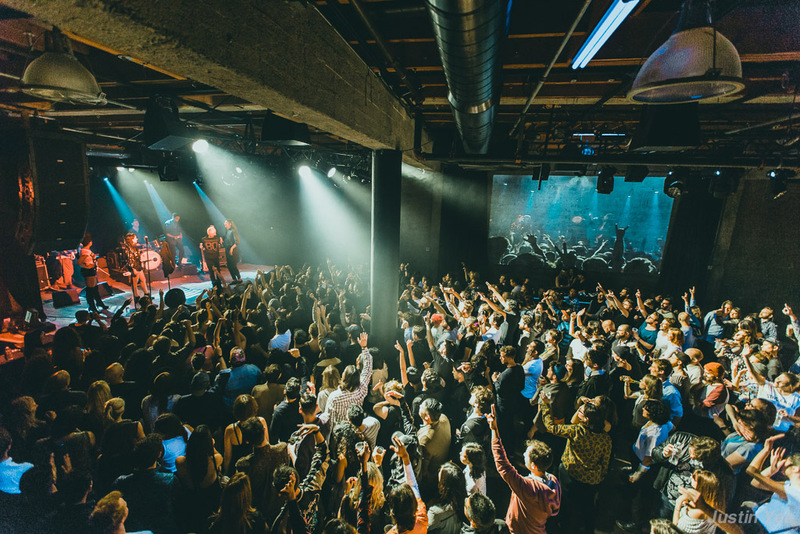 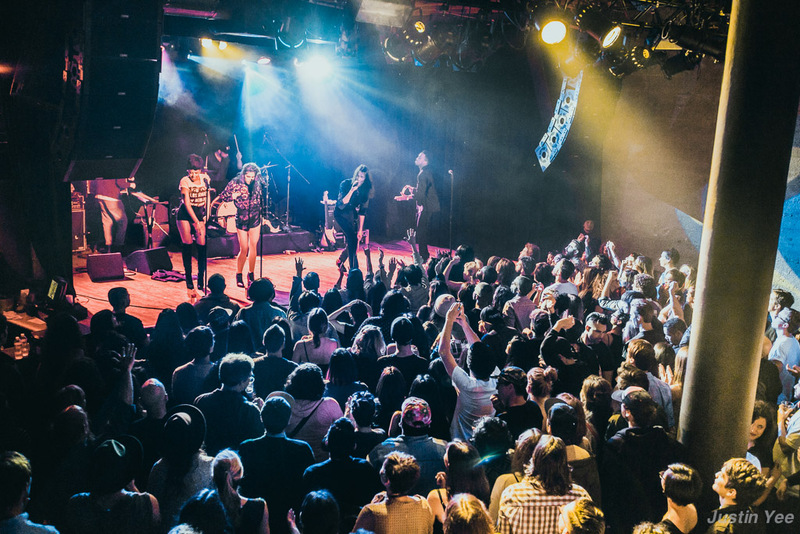 It may not have been a sold-out show, but Bainbridge mentioned that this was the ideal crowd the band was hoping for the first time it played the Bay Area, exceeding its expectations. 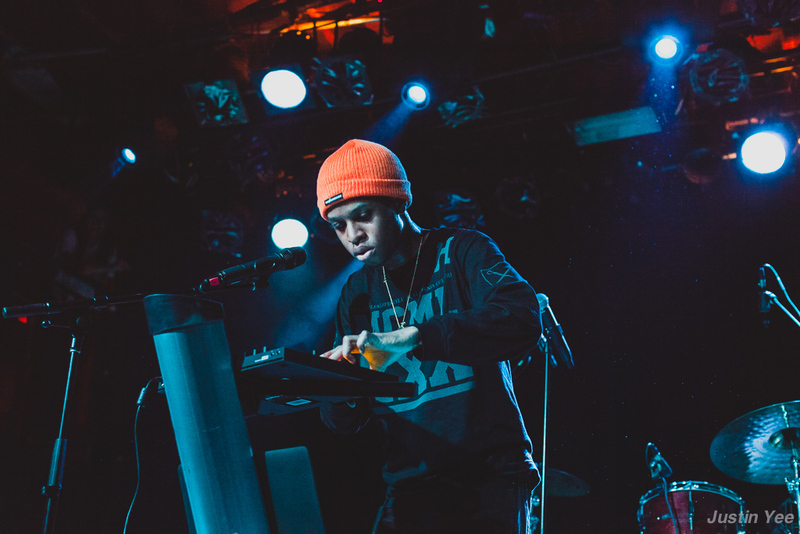 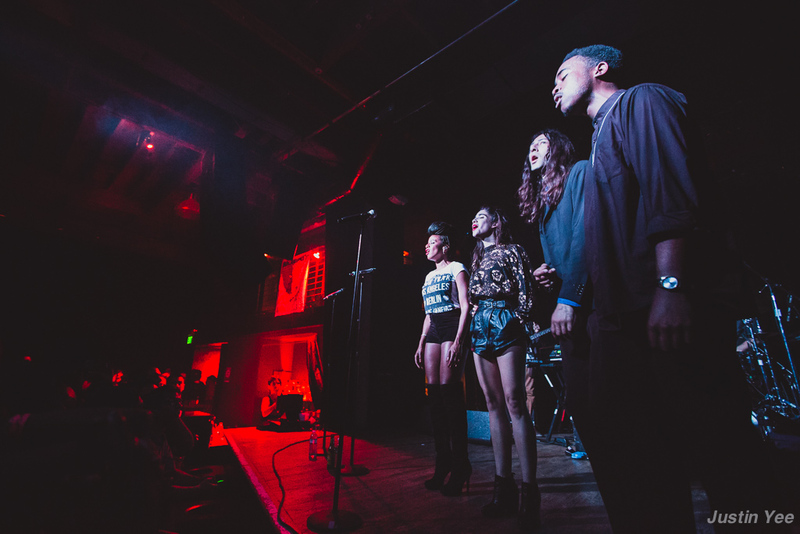 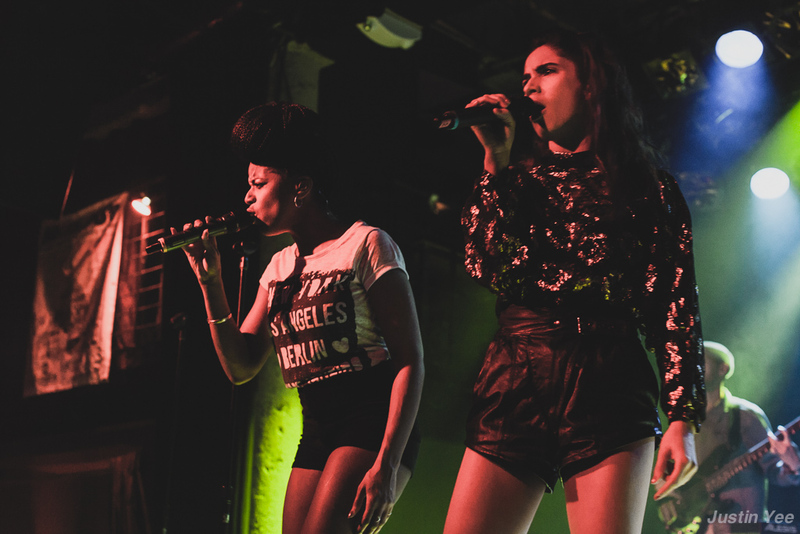 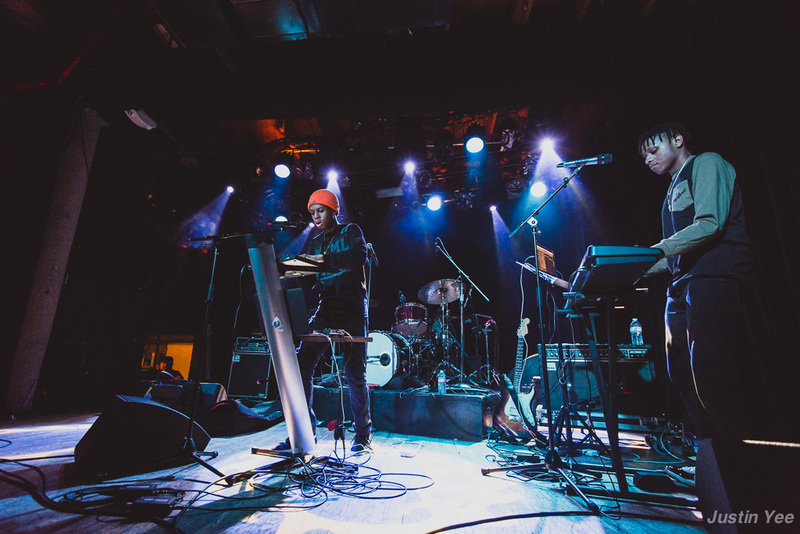 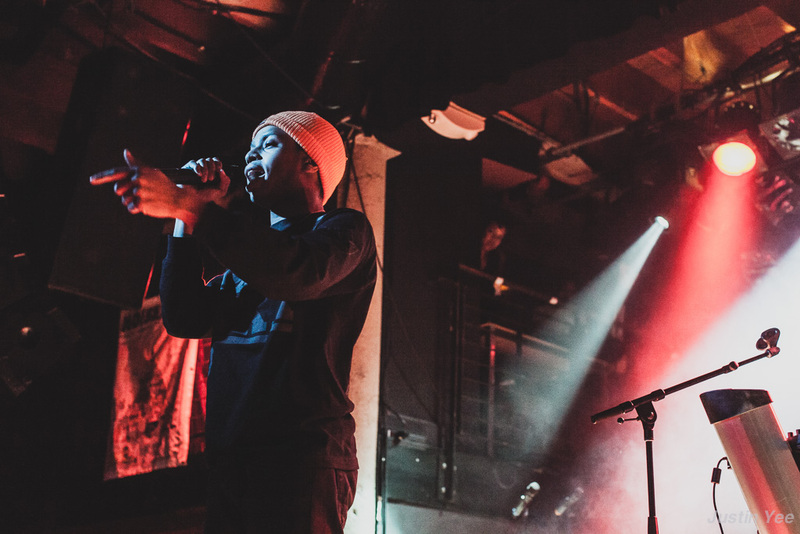 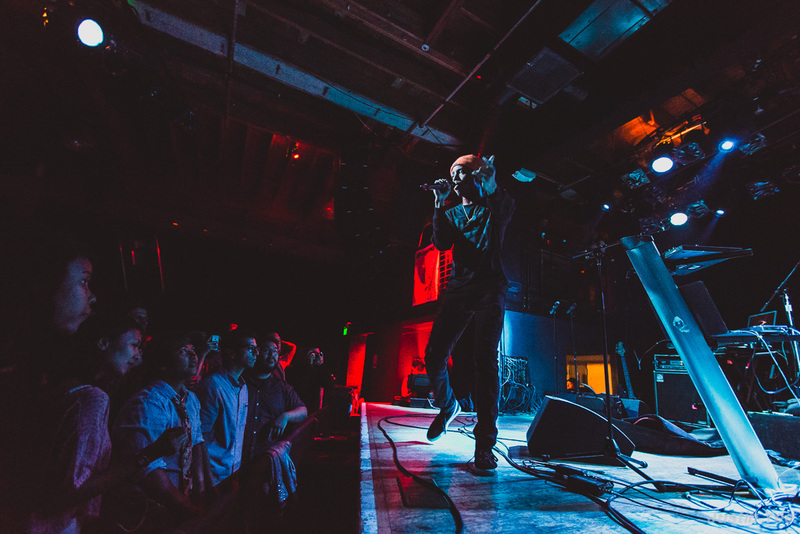 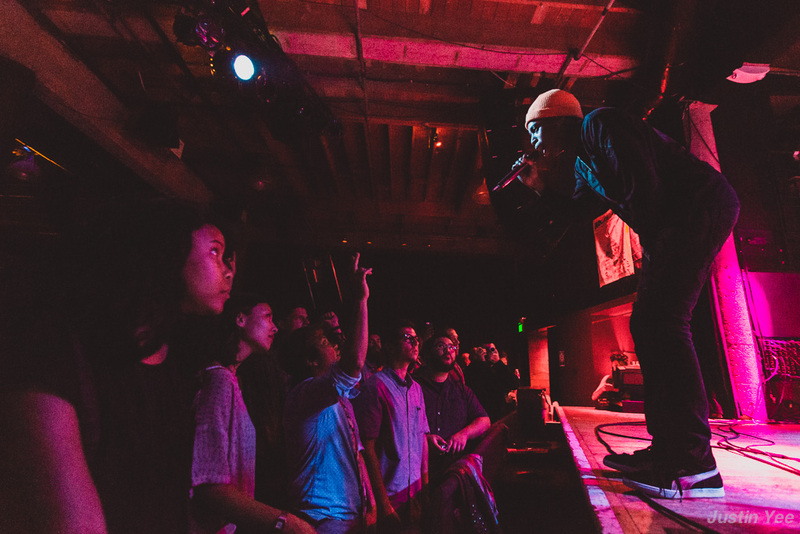 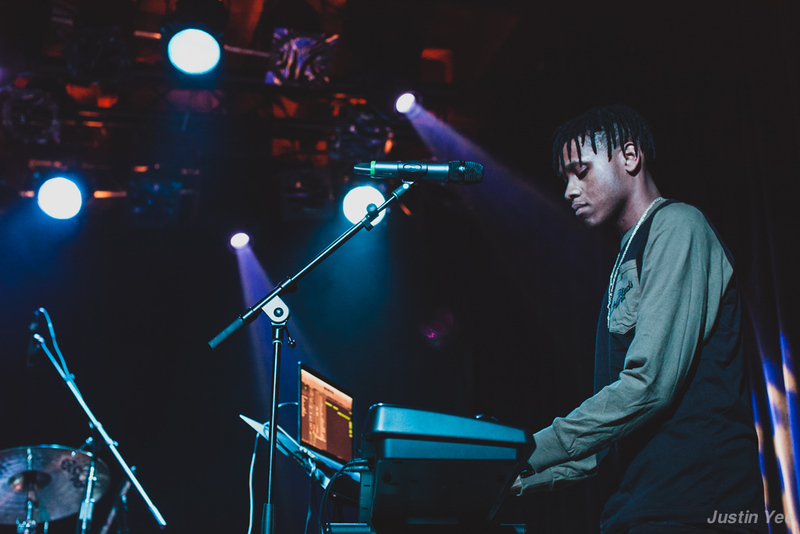 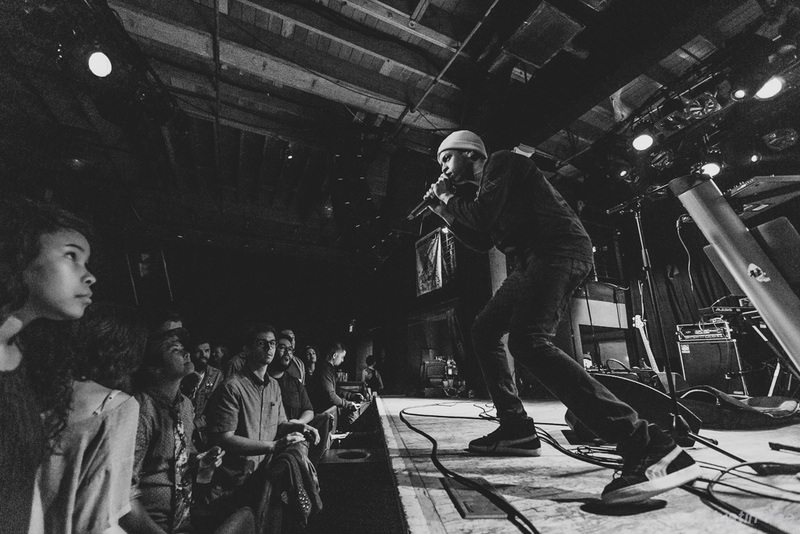 Pell, a New Orleans-based hip-hop artist who released his newest album Floating While Dreaming in May via PellYeah, was the opening act on this night.